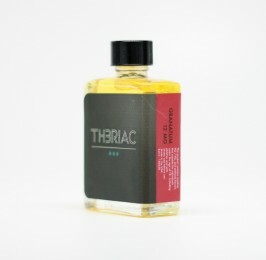 All of the Th3riac e-liquids are made with the finest ingredients in USA. 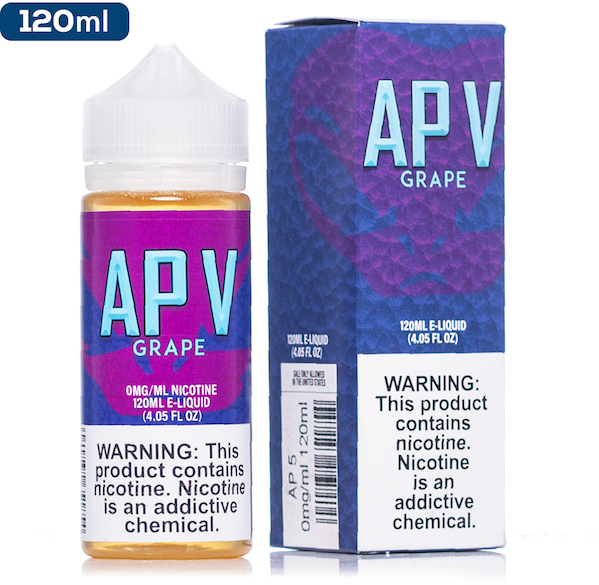 Natural USP / food grade ingredients and the best premium pharmaceutical grade nicotine are the key to our unique flavours. 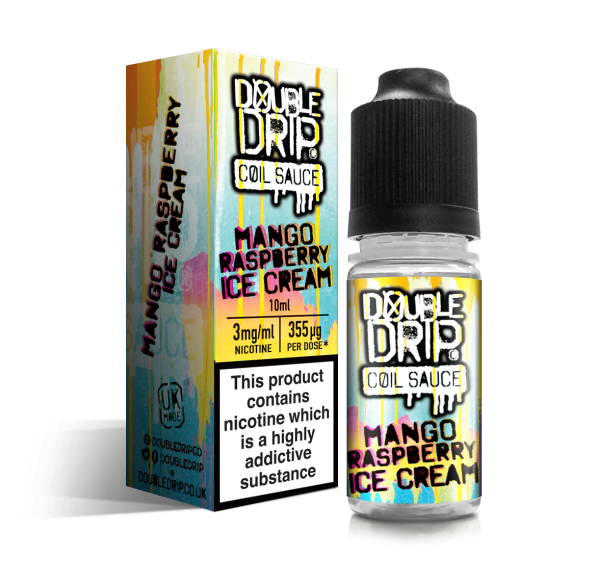 Each bottle contains between 60% – 70% VG and come in 15ml glass bottles with 0mg, 6mg, 12mg nicotine doses. Our liquids do not contain dactyl.